By 1987 The Transformers were everywhere and to breath new life into the property Hasbro brought forth the Headmasters! Transformers with human counterparts that sat in the head of the robot in their own exo-suit that transformed into the head of the robot! 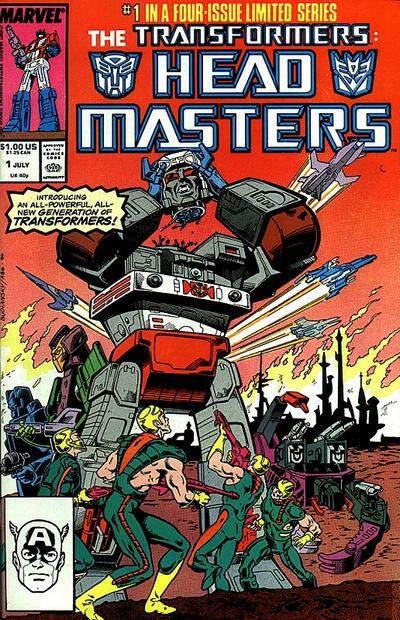 Maybe a silly idea but it gave us Fortress Maximus and introduced Hot Rod to the Marvel Comics series after he had made his debut in Transformers: The Movie the summer before!